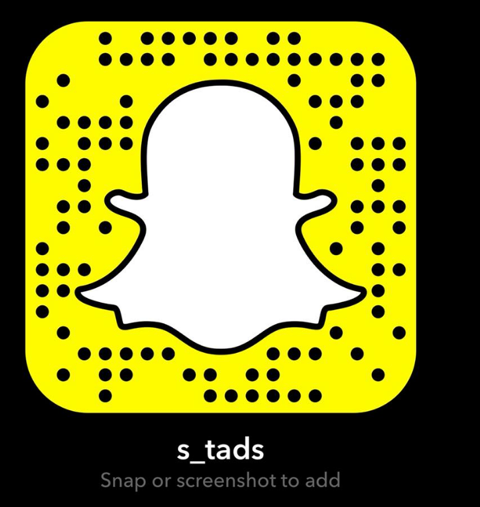 S.T.A.D.S is looking for Extras! I am still looking for people for extra parts for new tv series based in the 1950's that will be filmed between July and December this year. Filming will be on varying days for varying times during the weekday. It will be in the Camden area. Please apply if you are aged between 20 - 30 and available!